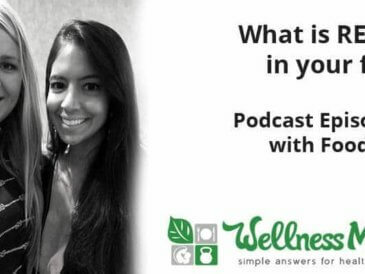 In this podcast episode, Vani Hari (the Food Babe) and Wellness Mama talk about what is really in your food that you you might not know about. 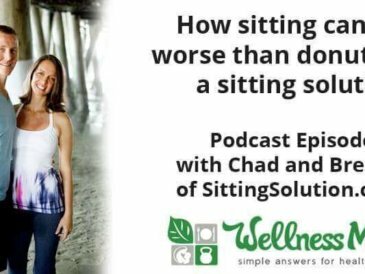 Sitting can be worse than eating donuts and on this podcast Chad and Brenda offer a sitting solution- a way to counteract the negative effects of sitting. 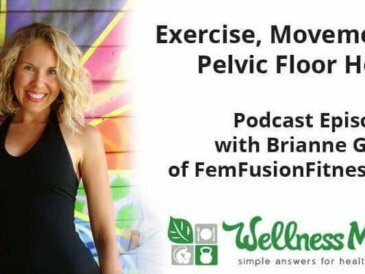 Go beyond kegels - support women's health and pelvic floor health with specific types of exercise and movement that specifically help the female body. 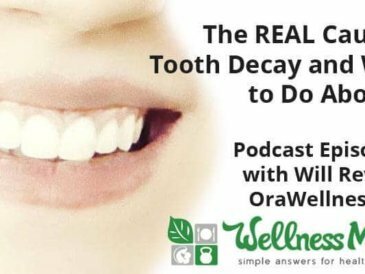 It takes more than brushing and flossing to prevent tooth decay since oral health affects the health of the body. 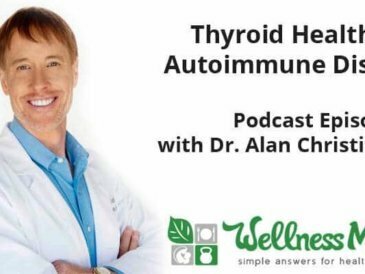 Thyroid health expert Dr. Alan Christianson discusses Hashimotos thyroid disease, adrenal problems, and autoimmune disease in this podcast episode. 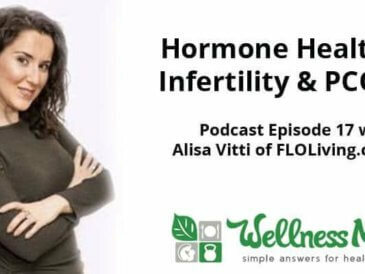 Alisa Vitti and Wellness Mama talk hormone health and natural remedies for infertility, PCOS, fibroids, PMS, menstrual problems and hormone imbalance. 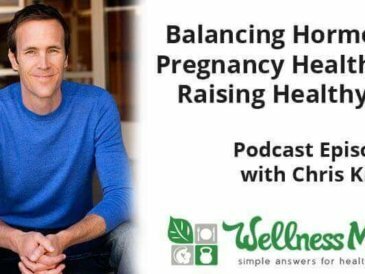 Chris Kresser discusses pregnancy diet, hormones, infertility, essential nutrients, foods for fertility, and how to have a healthy baby. 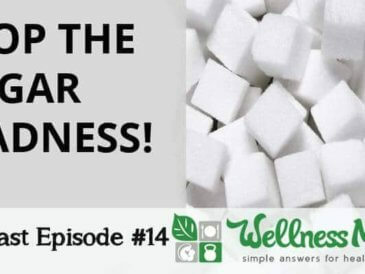 Refined sugar is toxic to the liver and brain and as sugar consumption has risen, so have rates of obesity, disease, cancer and osteoporosis. 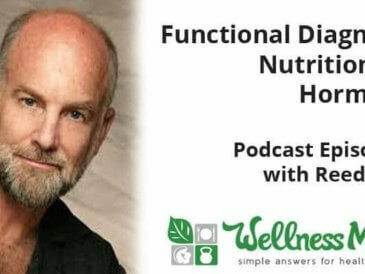 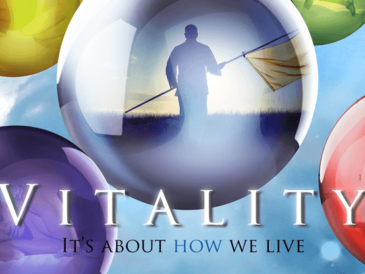 Dr. Pedram Shojai and Wellness Mama talk about Vitality, & tips to have healthy children and improve your own health with diet, sleep, exercise and mindset. 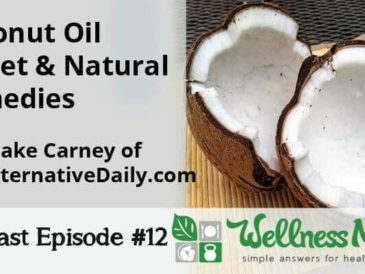 Jake Carney of TheAlternativeDaily.com and Wellness Mama talk about the coconut oil secret, our favorite natural remedies and healthy fats. 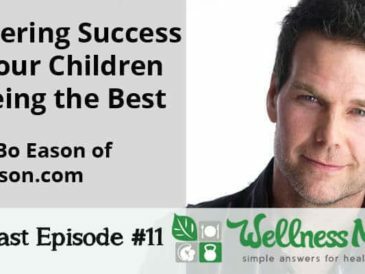 Bo Eason talks about how to foster success in children and how to teach them to be the best in this episode of the Wellness Mama podcast.